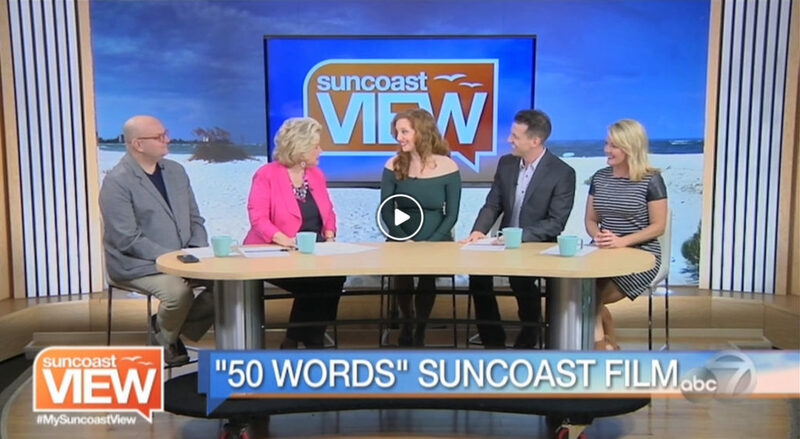 It was something of a dream for me to be on the Suncoast View and share insights from creating my short film, “50 Words”. 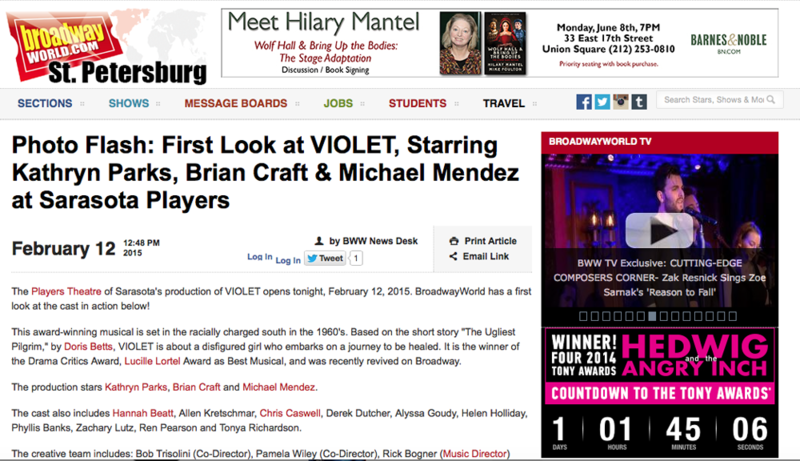 You can watch it here! The new Orlando late night talk show “Why Not Tonight” asked me to appear on one of their first broadcasts! Host Talon Trent and I spoke about “50 Words,” presenting a world premier clip from the film, and I may have surprised the audience with a little …gymnastics. Thank you to Executive Producer Andrew Cox for having me on the show! 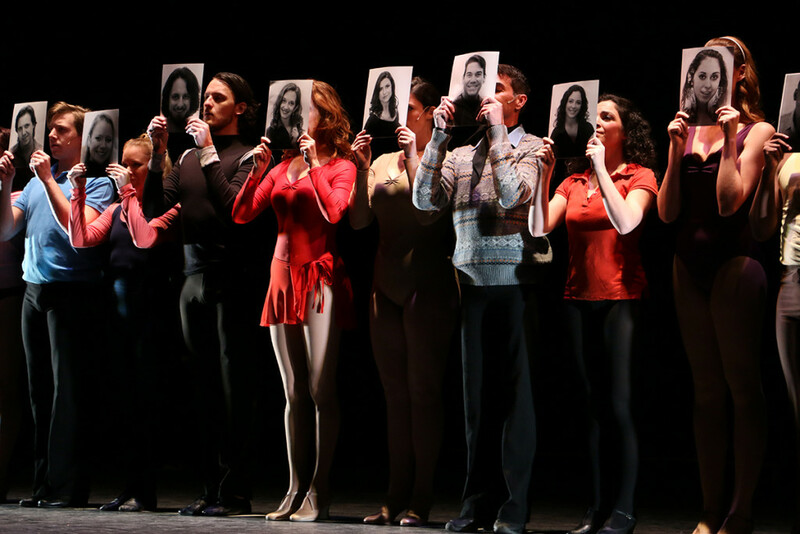 Click here to watch the full show of Why Not Tonight – Episode 2. Sarasota Magazine profiled “50 Words” and the story behind it in this article released on my birthday (! ), December 7, 2016. Writer, Riley Board, joined us on-set and shared her experiences. Sarasota Magazine features short film, “50 Words”. My short film, “50 Words”, got a great feature in the Sarasota Herald Tribune thanks to Arts Editor, Jay Handelman! As an actor in the short film, he reviewed the musical within the film on a daytime talk show and wrote about his escapades. Jay Handelman and Eve Caballero acting in “50 Words” as featured in the Sarasota Herald Tribune. The very talented tenor, Matthew M. Ryder and I performed a number from our Venice Theater Summer Cabaret, “Songs to Sweep You Off Your Feet”, for the Suncoast View on ABC 7 (with a very special guest pianist, David Ohrenstein). August 2016. 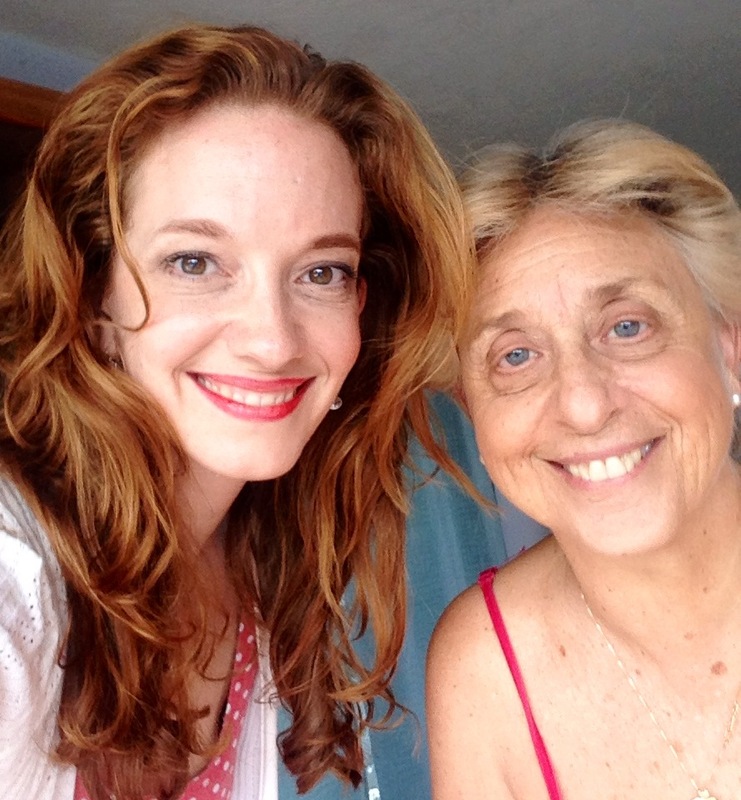 I was interviewed for the The Lynne Show as promotion for “Cat on a Hot Tin Roof” September 1, 2015. We spoke about my artistic upbringing, performance experiences, working on my craft, and most importantly, getting to do what I love! Stay tuned afterwards for an interview with Allen Kretschmar who played Big Daddy.